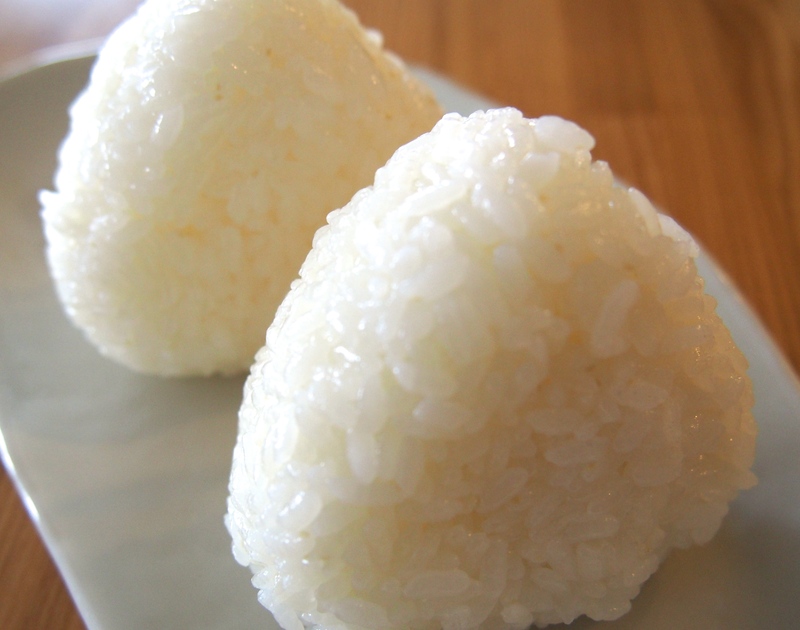 The standard Onigiri is “Shio-musubi”. Shio-musubi is a salt rice ball, and salt emphasizes the taste of rice. This Onigiri is made by Koshihikari from Aonuma and Sea Salt from Yonaguni. Copyright © Onigiri Society. All Rights Reserved.